Shylo Elmayan comes to McMaster after working as the city of Hamilton's Urban Indigenous Strategy Planner. 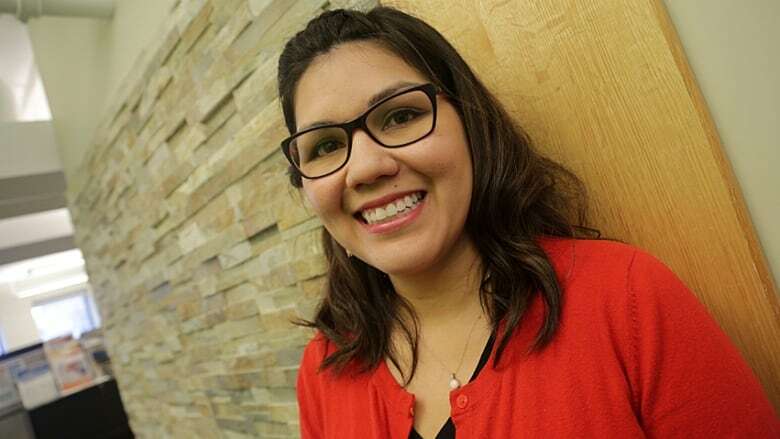 McMaster University has hired a new director for the Indigenous Student Services Centre. 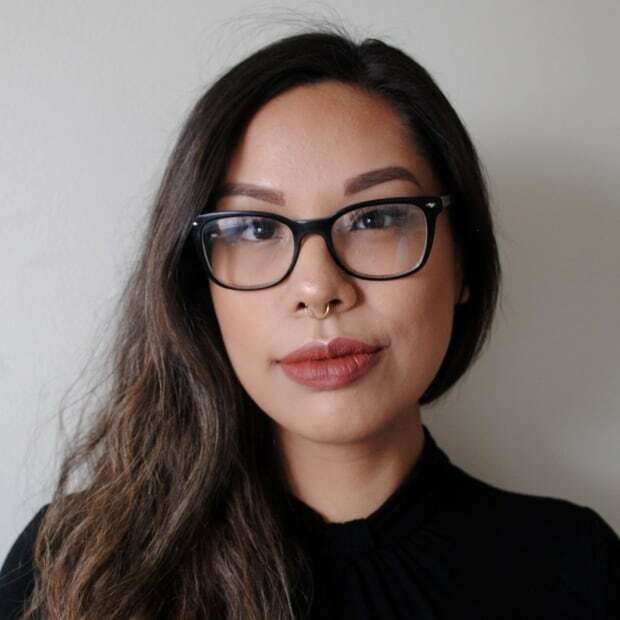 Shylo Elmayan, who is Anishinaabe from Hamilton, comes to the university after working as the city of Hamilton's Urban Indigenous Strategy Planner. The Indigenous Student Service Centre is a place for Indigenous students attending McMaster, and supports them from a variety of ways, from academic support to providing students traditional and cultural services, including an elder in residence they can speak to. The Indigenous student centre also offers facilities such as a student lounge, ceremonial space, and even a medicine garden. McMaster itself has an Indigenous Studies Program focusing on Indigenous knowledge involving Indigenous Peoples and elders, while the centre services several hundred Indigenous students. Elmayan says she's excited to take on the role at McMaster, and looks forward to a challenge with the new gig after former work she has done. "I've been in roles where you're starting to build something from scratch and now I get to join something that's already in operation and look at how we can strengthen and take things into the future," said Elmayan. She has previously worked at McMaster, administering and creating the university's employment equity census. With her new role, she looks forward to continuing the work that came before her and says there are "so many" things she wishes to accomplish. She doesn't have concrete plans yet on how she wants to run the centre, but says she plans to speak to "a whole list of folks" including the Indigenous education council at McMaster to look at their perspective, including things that they're proud of and things that need improving. Elmayan also understands the importance of an Indigenous Student Service, and remembers how important it was for her when she was starting out to be in that space with other Indigenous people. "I think for many Indigenous students this may be their first time for understanding their Indigenous identities away from communities and families, so student services is so important because it provides that safe space for students to come and meet with each other and engage and chat and make friends with people who understand them better." And because McMaster is within close proximity with local Indigenous communities, she says their student centre has done a "good job" at building those connections and opportunities to connect with elders and knowledge keepers from the community as well. With all of that, Elmayan is very excited to start the work and meet people. "There's a lot of strength there, there's a lot of Indigenous staff and faculty that have been doing great work and I can't wait to contribute and support them."